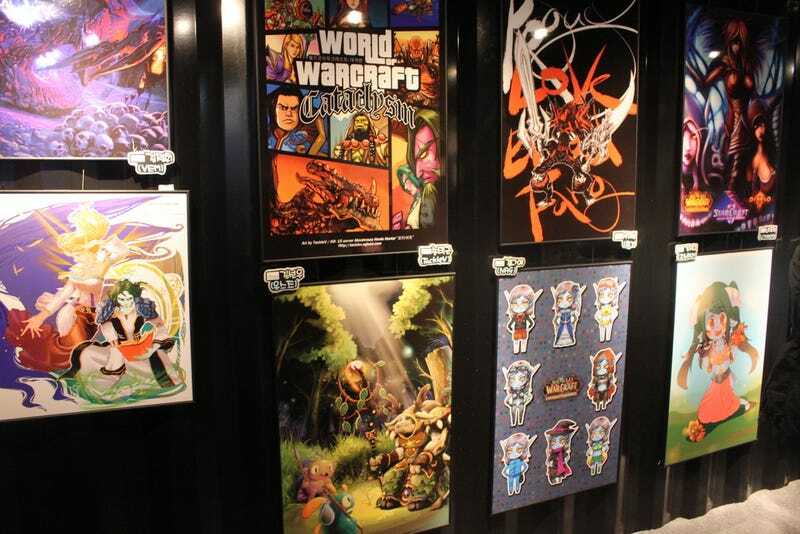 During G-Star, Blizzard showed off impressive fan art at its booth's community zone. The Grand Theft Auto inspired World of Warcraft Cataclysm art is cool and all, but check out those mini-figures. Wow! Also, on display were StarCraft paper...craft. Kotaku posted a gallery of these StarCraft II models back in May. They were awesome them. They are awesome now.